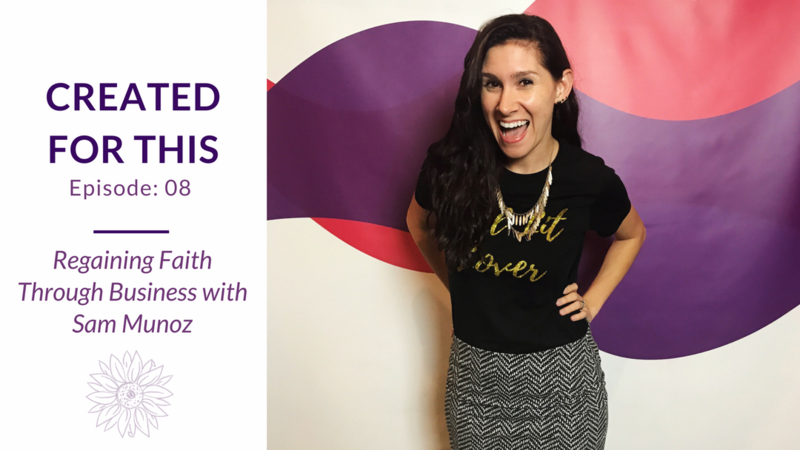 Join Sam Munoz, Kid Lit Curator and Tech Consultant, and I as we talk about how business has been instrumental in Sam finding her faith in Jesus again. 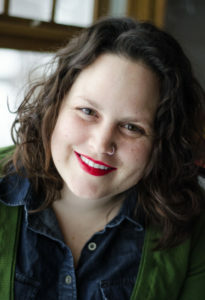 You can go hang out in the Intentional Bookclub with Sam or find out more about her tech consulting on her website. 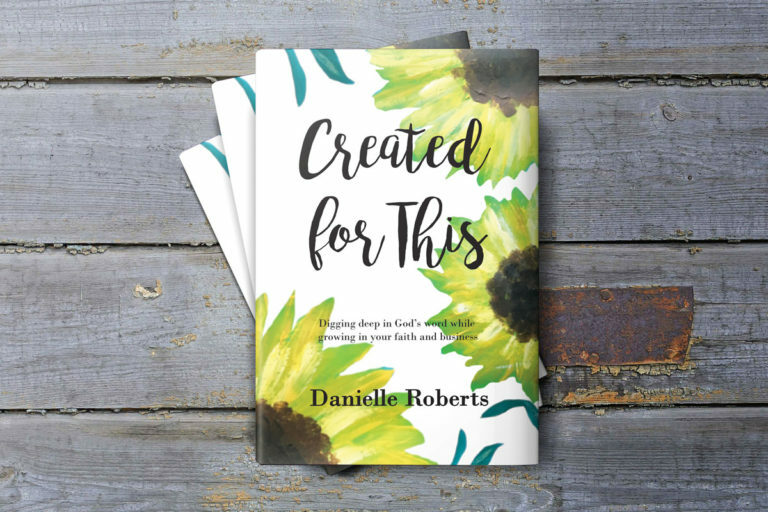 To purchase your own Created for This devotional, head to my website. 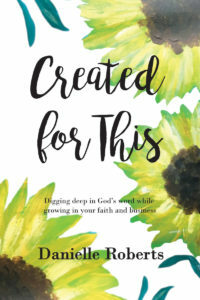 *There are affiliate links included in these notes. Through the links I get a percentage of the purchase at no extra cost to you – thanks for supporting me, my business and my family.